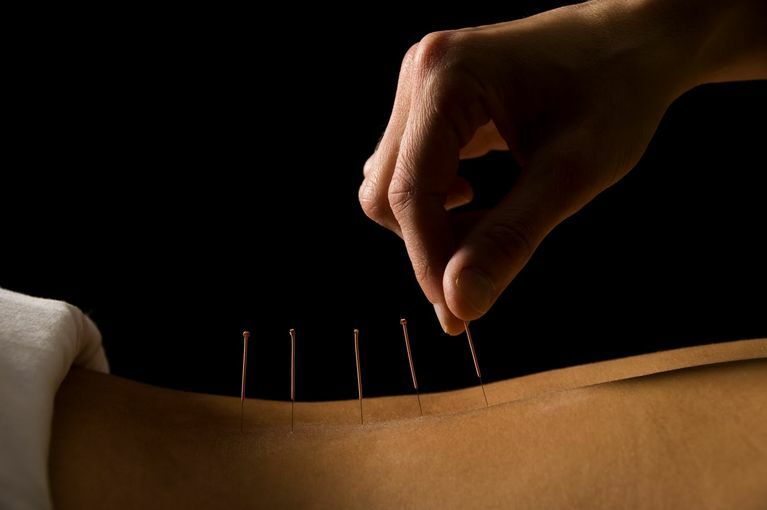 FREE webinar "Acupuncture with VedaPulse"
During this webinar you will learn about basic methods used in TCM to influence points. 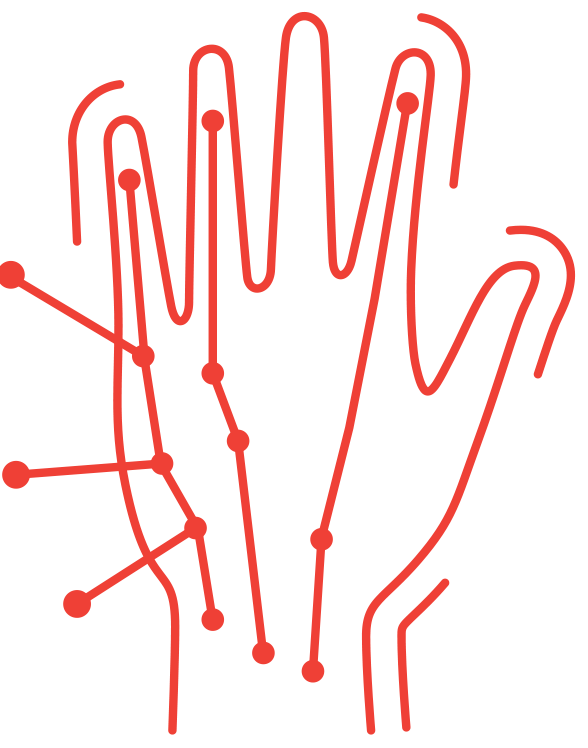 We will examine diagnostic algorithms of TCM that allowed creating a simple and precise VedaPulse technology. You will learn about the main treatment methods using the VedaPulse examples. You will also get some practical tips for improving your immunity. 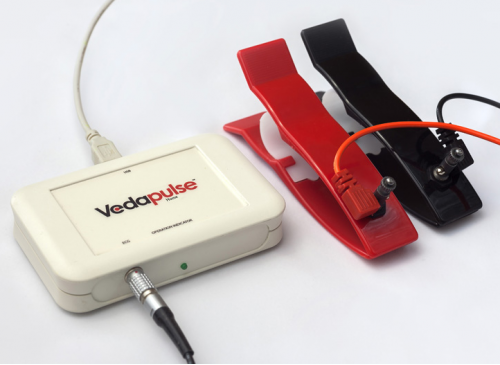 Auricular Therapy is a software extension for “VedaPulse Professional” device, which solves relevant tasks of the specialists working with BAPs of the ear auricle. 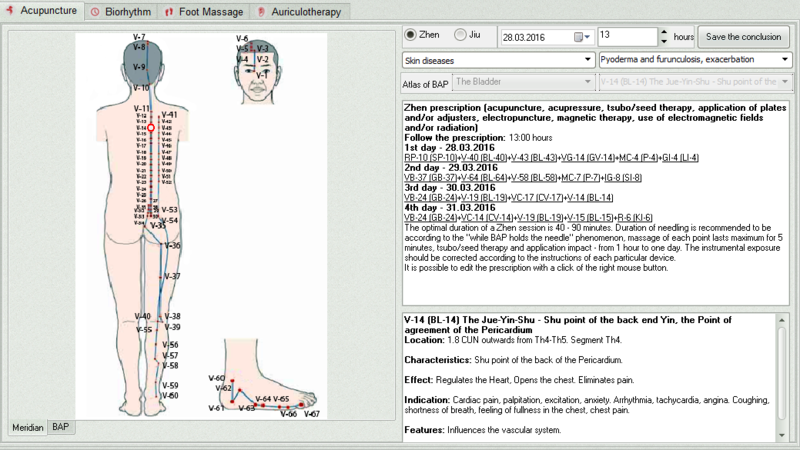 This module creates an acupuncture recipe for the treatment, preventive measures and health improvement of a person. The recipe created is based on individual constitution of a patient and his meridional balance. 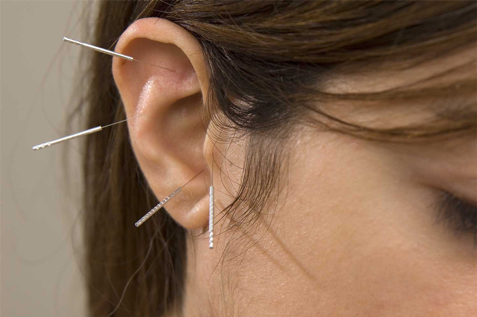 Recommendations on the choice of BAPs with regard to the “leading” ear are also given.